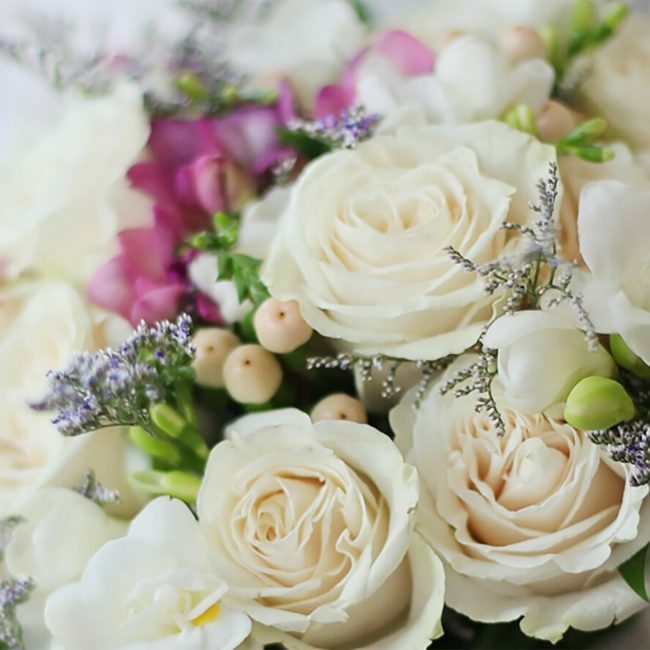 Are you getting ready for the most wonderful day of your life? What better than a wedding by the water! Choose only the best. Choose the Fort St-Jean Corporation in Saint-Jean-sur-Richelieu! Our wedding reception rooms—located in a magical location right next to the Richelieu River in Saint-Jean-sur-Richelieu—will go above and beyond your expectations and will make your big day truly unforgettable. It’s your special day. Make your dreams come true! 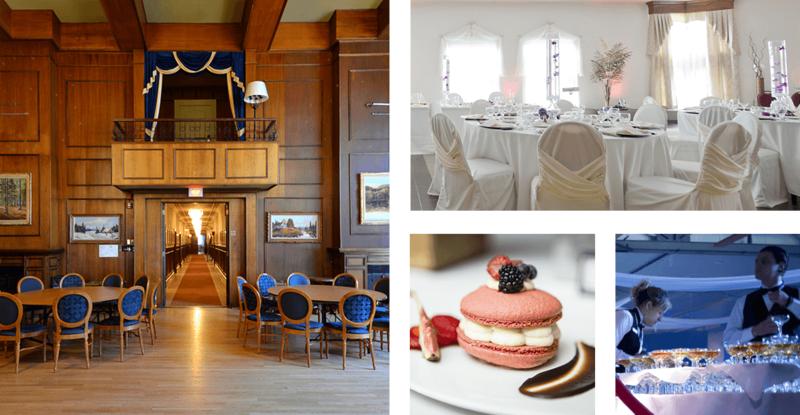 If you are looking for a reception venue that is both elegant and intimate, in the heart of the Montérégie and on the banks of the Richelieu River, the Fort St-Jean Corporation can offer you the most beautiful reception and ceremony halls for your wedding celebration. We are pleased to offer you the most prestigious services for your weeding, in a pleasurable and amicable environment steeped in history and style. Succulent menus and proven high quality catering. Rooms for the reception that can accommodate up to 1000 people for a sit down dinner. A room for up to 300 people for your wedding ceremony in a former church. We can organize the complete wedding decor. Stunning locations on the riverbank and exquisite halls for souvenir picture taking. Designated areas for the wedding guest book, seating cards, gifts from your guests, wedding cake and elegant bar. Possibility of sampling the menu ahead of your special day. A talented team who can respond to your every need.